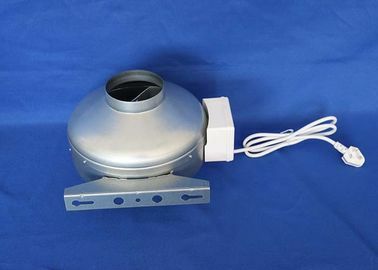 Galvanized sheet body inline duct fan for hydroponic grow has many sizes to choose. There is 4 inch, 5 inch, 6 inch, 8 inch, 10 inch and 12inch. It’s mainly used with carbon filter and piping in the grow tent for hydroponic grow. 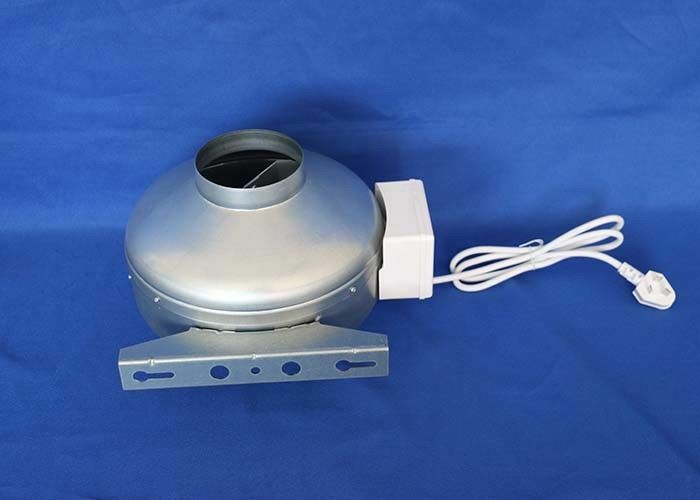 Sometimes,special plants emit unpleasant smells, The inline duct fan and carbon filter used together, can remove this bad smells.